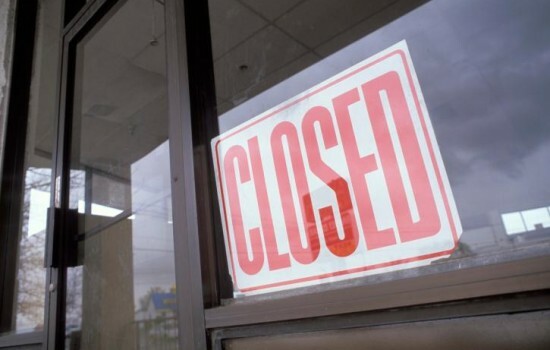 Our law office offers a variety of legal services to our clients; however, bankruptcy law is our specialty. Bentley Leonard and Chris Moore are North Carolina Board-Certified Specialists in Consumer Bankruptcy Law. Leonard & Moore, PLLC, Offers a Wide Range of Professional Legal Services in Asheville, Hendersonville, and Spruce Pine, North Carolina! When you are in need of bankruptcy lawyers, choose Leonard & Moore, PLLC. We are Asheville, Hendersonville, and Spruce Pine, North Carolina’s leading experts on legal matters concerning chapter 7 bankruptcy, chapter 13 bankruptcy, real estate closings, and estate law, including the preparation of powers of attorney, wills, guardianships, trusts and domestic partnership agreements. Since opening in 1979, we have successfully met the needs of our clients in Western North Carolina and look forward to serving you. Our attorneys are well educated, well versed and have 50 years of combined experience. 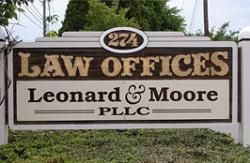 For a consultation regarding your needed legal services, contact us at Leonard & Moore, PLLC today. 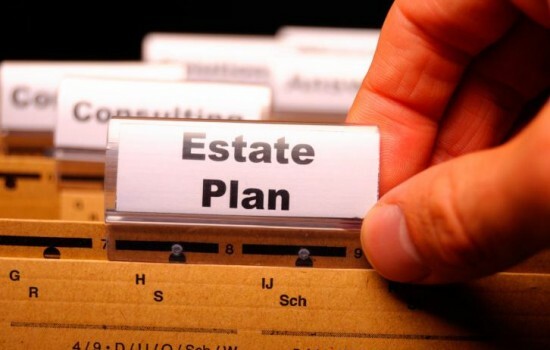 For experienced and knowledgeable bankruptcy attorneys look no further. I interned with Bentley and Chris just a few months, and they taught me enough about bankruptcy that I was able to easily make top paper in a law school bankruptcy class taught by a US federal bankruptcy judge. I can say the friendly staff at Leonard & Moore will be able to expertly handle your bankruptcy situation. 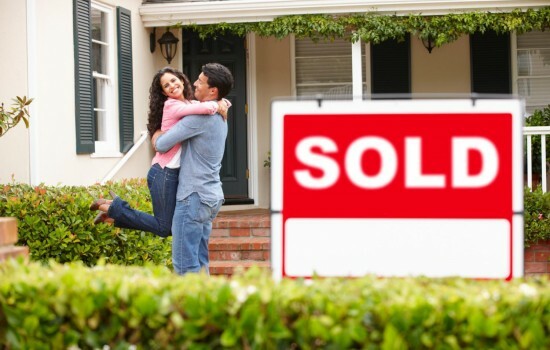 I used Leonard & Moore when I purchased my Asheville home, and when I refinanced it. What a great experience! It couldn't have been easier for me. I just showed up- and everything was completed quickly, thoroughly and well explained. I'd strongly recommend Leonard & Moore for any Real Estate Closing. I would like to thank-you for giving us a life back with your hard work and patience. We never thought we would be in a situation that would require your services; and for that reason we fought every suggestion you made to help us. When we finally reached the "end of the rope" with banks and creditors, you stepped in without, " I told you so", and went to work. We are over three years into our bankruptcy and we know we will actually have a life, a retirement, and hope. Every issue that has come up you have been compassionate, responsive, and attentive to our needs. Thank-you for getting us out of a dark place that seemed to have no exit. My wife and I will never be able to share the personal relief in our lives you have given us. Please use me as a reference if needed; there is no better way we could thank-you for what you have provided with your services. 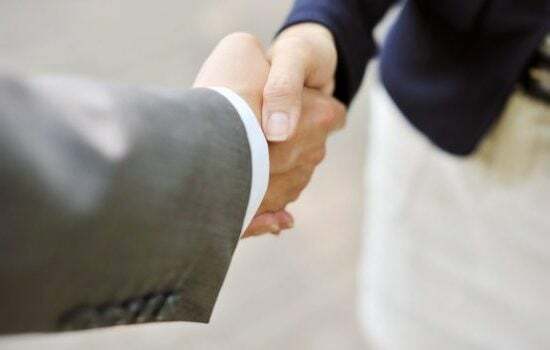 From my initial phone contact with the firm, the moment I walk in the office, to meeting Mr. Leonard, I was reassured that he could indeed help me. I feel that Bentley Leonard and his staff of great folks supported me through one of the most difficult times in my life! Thank you, Mr. Leonard and staff for guiding me through the bankruptcy process and sticking with me well beyond the normal scope of your services.